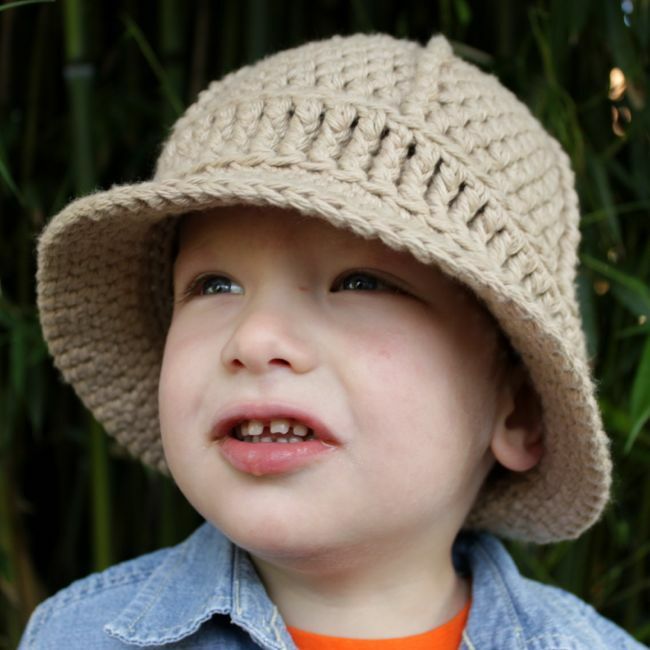 We’re going on a safari and I’m going to bring…my Safari Helmet, of course! 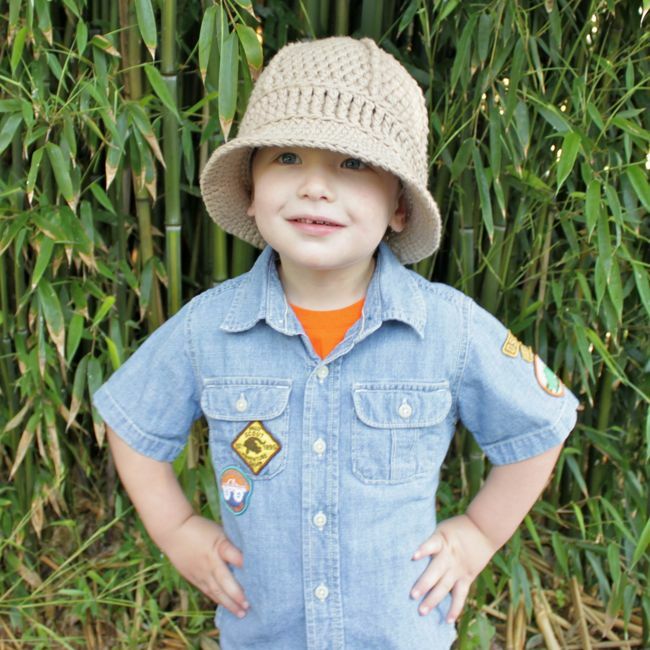 My boys love to play pretend and this hat is just perfect for trekking around the world in search of wildlife and adventure. 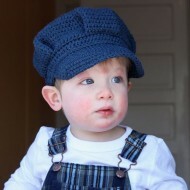 It is more comfortable to wear than those flimsy plastic dress-up hats and it will last a lot longer too. 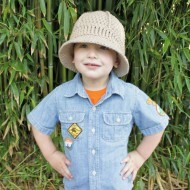 The Safari Helmet would also be great for a costume or photography prop. 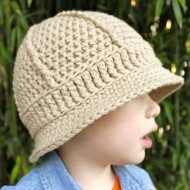 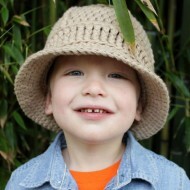 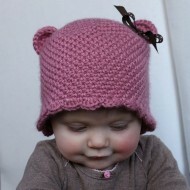 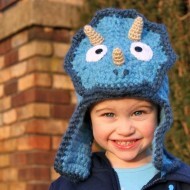 This hat is made with two strands of worsted weight yarn and the pattern contains five sizes.